We’re counting down the best Skylanders of all-time! 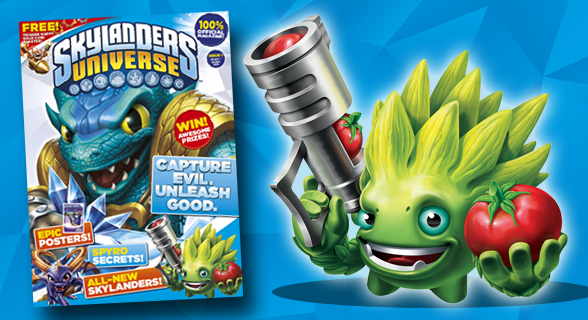 To celebrate the launch of Skylanders Universe™ magazine, we asked you to tell us who your favourite Skylander is! Loads and loads of you voted and we’ve counted them all up so we can reveal who’s officially been crowned the ultimate Skylander! But first, let’s see who else made the Top 5…. In at number 5, it’s… Snap Shot! Jake voted for Snap Shot and says Snap Shot is so cool, always ready to fight and get into mischief! Nathaniel also loves Snap Shot because he’s the main Skylander in Trap Team™ and he looks wicked with an ice bow and arrow! Zane also voted Snapshot because he thinks he’s awesome! Plus he has a Traptanium bow and arrow which is like the best thing ever! Next up at number 4, it’s… Wallop! Callum says Wallop is his favourite! Lots of you like the way he bashes things with his huge hammer hands! Evan says he has really good attacks and upgrades! Steven says he thinks Wallop is really funny! Ooh, look at that! It’s a tie for numbers 2 and 3 between Spyro and Tree Rex! Connor says Spyro is the original and the coolest! Alexander says the same thing, as well as Taylor from Gosport and Ella in Hereford! Karina says Spyro because he always helps his friends in the game and books. Plus he’s an awesome dragon! Charlie says Spyro is the best of all time because he flies and he is super cool! Kian says he’s big and stompy and strong! Alfie says he can just crush anything he wants to! Adam reckons he’s the strongest Skylander! Tyrese says he has super strength and he also likes him because he’s the first Skylander that he owned! 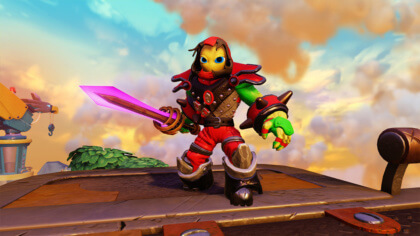 Kieran says Tree Rex is the ultimate Skylander because he’s the original Giant and the nemesis of Kaos! Ethan says he’s just so awesome! Harris says Trigger Happy because he can shoot and looks awesome! Corey says he’s awesome and he likes that he says no gold no glory! Harvey reckons Trigger Happy because he’s really good at fighting, has the best extras, rides a rocket and looks cool! Harrison says Trigger Happy because he loves blasting everything! Jacob says Trigger Happy as his upgrades are truly awesome, he can take down enemies in one! He loves being a Skylander and is raring to go. 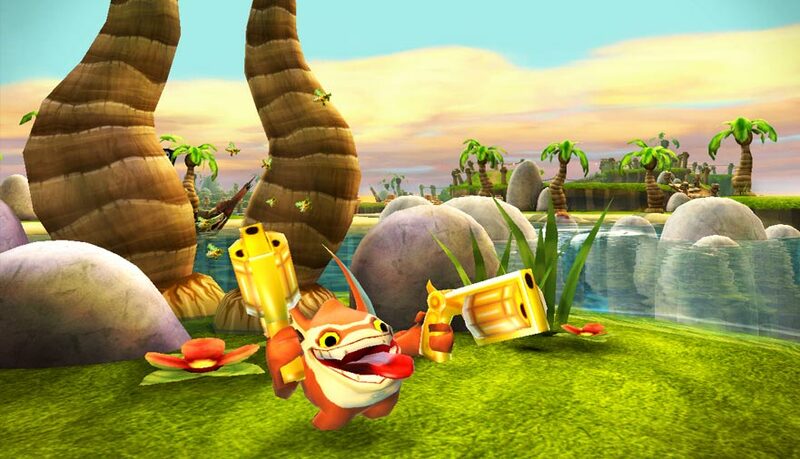 Trigger Happy is my Ultimate Skylander! 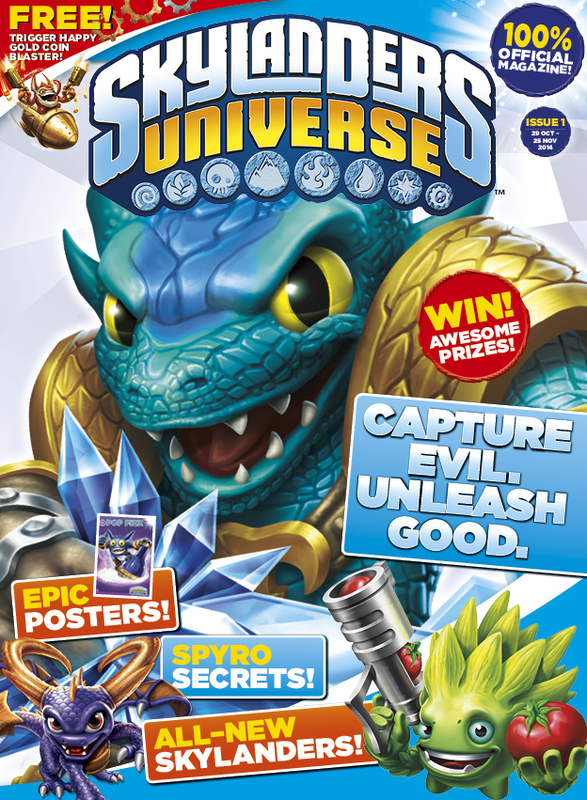 If you enjoyed this, then the brand-new Skylanders Universe™ magazine is bursting with loads of cool stuff for Skylanders fans! 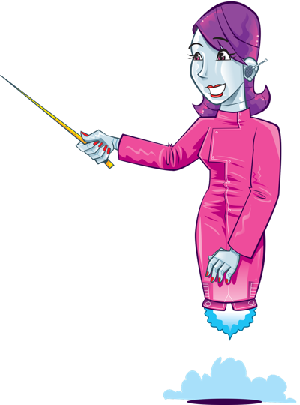 You can get your hands on awesome posters, find out top facts about your favourite characters and how to become an even better Portal Master! Plus, each issue comes with a Skylanders gift! ©2014 Activision Publishing, Inc. SKYLANDERS UNIVERSE is a trademark and ACTIVISION is a registered trademark of Activision Publishing, Inc. All rights reserved.